We Buy Gold presents THREE. 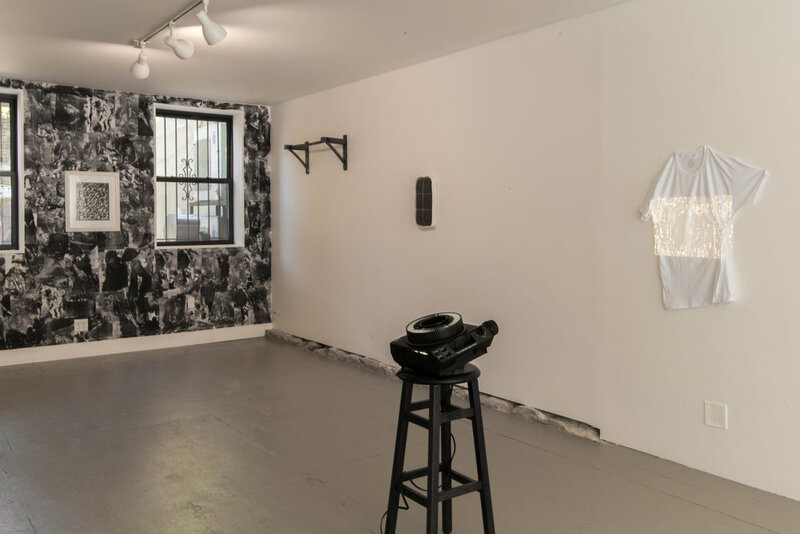 : On Visibility and Camouflage, works from Black Women Artists for Black Lives Matter, opening on Sunday, June 11th from 3-6pm at 387A Nostrand Avenue in Bed-Stuy, Brooklyn. As the third exhibition at the We Buy Gold space, THREE. is a group exhibition of works by individual members of the Black Women Artists for Black Lives Matter collective, curated by Daniella Rose King, also a member of the group. Black Women Artists for Black Lives Matter (BWA for BLM) is a collective of Black women, queer, and gender non-conforming artists. It was formed in solidarity with the Movement for Black Lives and believe that a unified and polyvocal front is a powerful agent of change in the fight against racialized violence. In coming together, BWA for BLM is committed to producing work that addresses Black care and self-determination. This exhibition includes work by five artists from BWA for BLM that explore, interrogate, and complicate notions of visibility. The work undertaken by BWA for BLM as a collective is a constant negotiation between public and private, visible and the opaque, outside and underground. One of their key concerns is to make visible the work of black women artists and black female subjectivities, to counteract forces that seek to make them and their community invisible or unseen. Yet, camouflage, opacity, anonymity and concealment, within the bounds of the collective, are necessary strategies that enable them to come together, build community, and create discourse. In their manifesto they insist on the interdependence of seemingly incompatible actions, such as: “care and action, desire and possibility, visibility and invisibility, and vitality and self-determination as strategies to disavow and resist pervasive conditions of racism.” This is indicative of how BWA for BLM have approached a number of projects so far, whether public performances and exhibitions, where work is produced collectively or individually or private meeting and forums. The negotiation of the outside and the interior; anonymity under the umbrella of the collective, and the development and visibility of their own practices as individual artists, writers, curators and more, is a constantly evolving and unresolved conversation. This exhibition invites consideration of the visual strategies employed by a number of artists from the collective that intersect with formations of in/visibility. 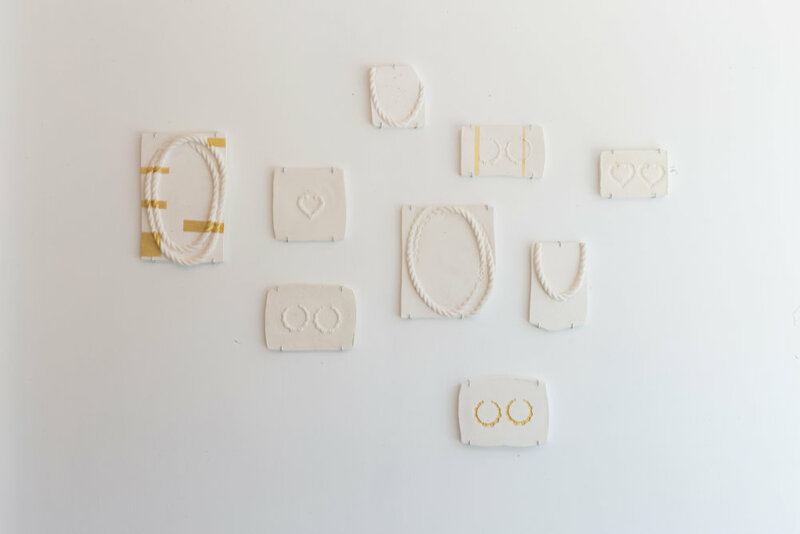 In LaKela Brown’s relief plaster casts we see an archeology of adornment and cultural currency whose form insists upon not just a presence, but an irrefutable history. Patrice Renee Washington’s ceramic works similarly ossify and illuminate symbolic and loaded cultural artefacts and suggest hand-fashioned tools that might offer alternatives to oppressive state apparatuses. Nontsikelelo Mutiti’s ambiguous repeating patterns conflate the body and the ground, conjuring routes, mapping, and hair braiding to highlight ancient technologies embodied by Black women. 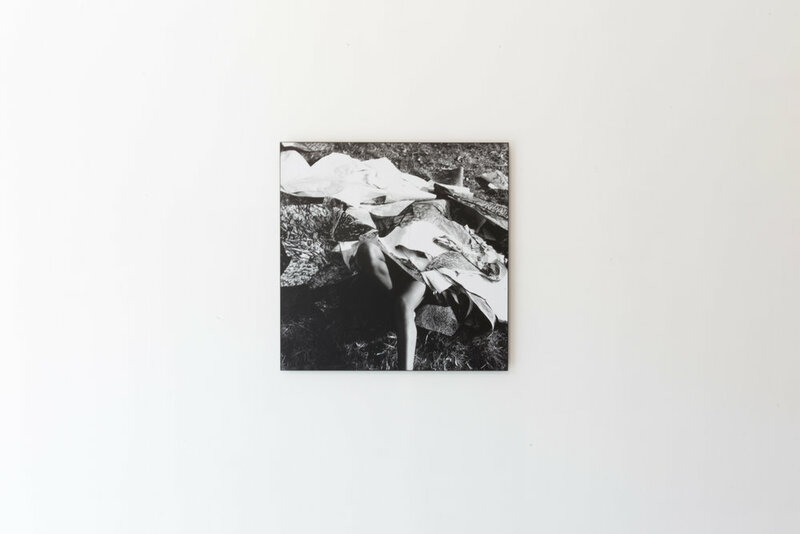 Sam Vernon’s carbon copied drawings play with light and absence, inverting figures to think through bodies deemed invisible, through the lens of a Black Gothic tradition. 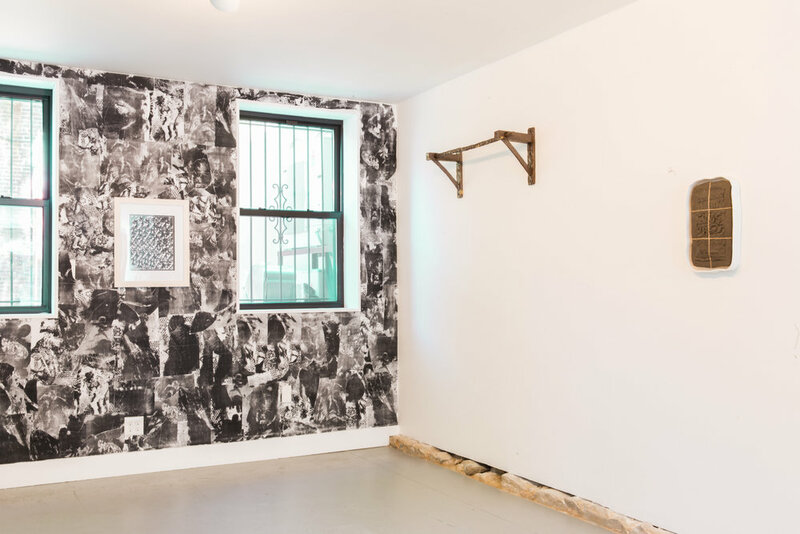 Lachell Workman’s installations explore bricolage and the physical and material properties of visibility, by absenting, covering over and leaving blank. LaKela Brown is from Detroit, Michigan, where she attended Detroit Public Schools and graduated from the College for Creative Studies with a Fine Arts major in 2005. While attending the College for Creative Studies, she was awarded a grant and residency by the Detroit organization ‘Art on the Move’. She is the recipient of an OxBow School of Art, MI fellowship and participated in the Mano y Mente residency in Tula Rose, NM. 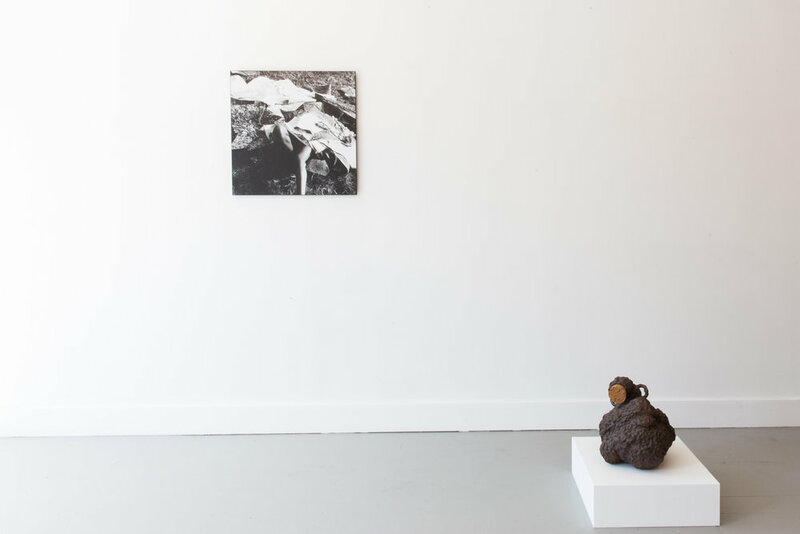 Brown has been included in solo and group exhibitions nationally and in Europe, including at: Cave Gallery, Detroit; NADA, NY; Jackie Klempay Gallery, NY; Moka Gallery, Chicago; and Lars Friedrich Gallery, Berlin, Germany. Brown continues to live and work in Brooklyn, New York. Nontsikelelo Mutiti is an interdisciplinary artist and educator whose work encompasses fine art, design, and social practice. Born in Zimbabwe, Mutiti holds a diploma in multimedia art from the Zimbabwe Institute of Vigital Arts and an MFA from the Yale School of Art, with a concentration in graphic design. Recently, she was a resident artist at the Museum of Contemporary Art Detroit, Recess, and the Centre for Book Arts, both in New York City. 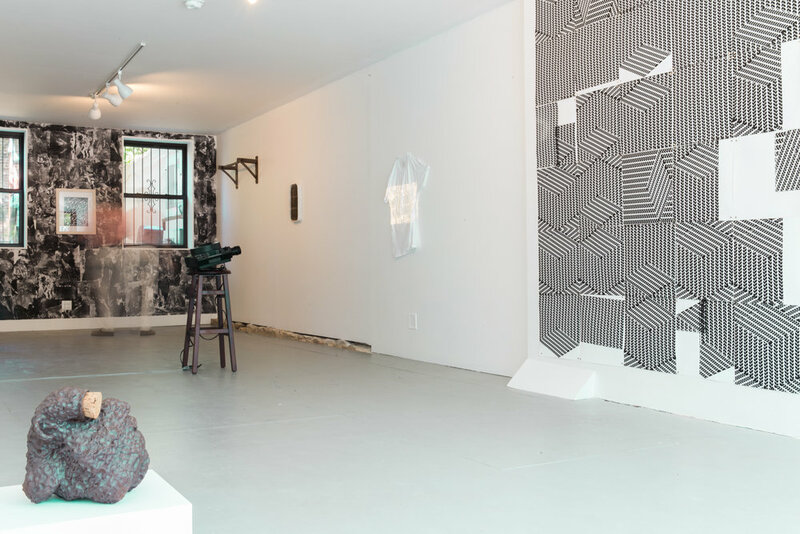 In 2015, Mutiti was awarded the Joan Mitchell Foundation Emerging Artist Grant in its inaugural year. Mutiti continues to develop her work around African hair braiding and themes related to African immigration. She is currently Assistant Professor in the New Media Department at State University of New York, Purchase College. She lives and works between New York City and Harare. Sam Vernon earned her MFA in Painting/Printmaking from Yale University in 2015 and her BFA from The Cooper Union for the Advancement of Science and Art in 2009. 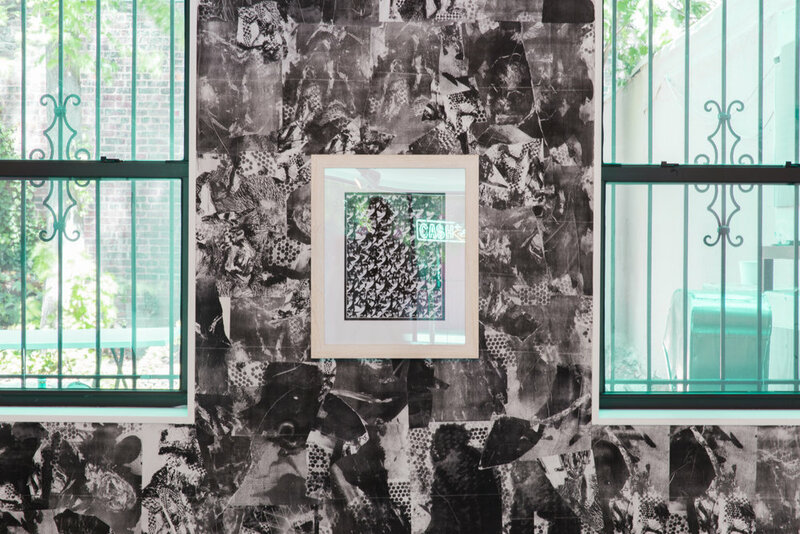 Her installations combine xeroxed drawings, photographs, paintings and sculptural components in an exploration of personal narrative and identity. 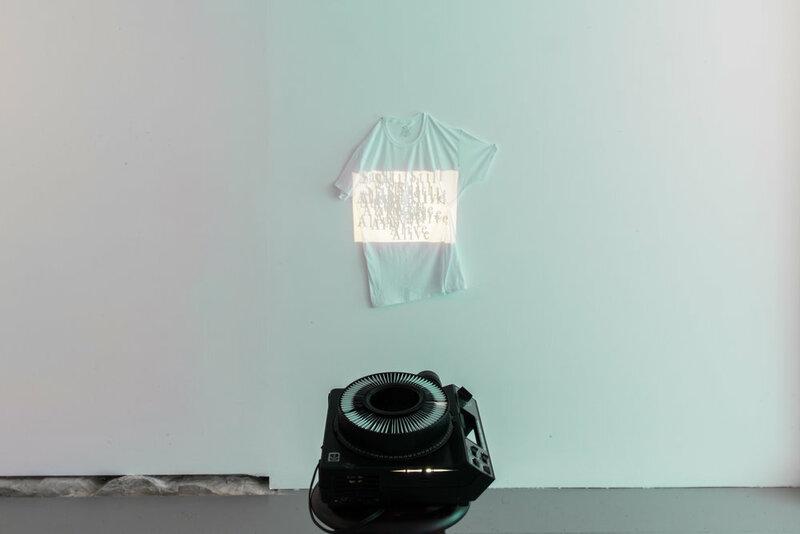 She uses installation and performance to honor the past while revising historical memory. Vernon has most recently exhibited at the Brooklyn Museum, Queens Museum, Fowler Museum at UCLA, Seattle Art Museum, Ewing Gallery of Art & Architecture at the University of Tennessee, Knoxville, the Emery Community Arts Center at the University of Maine, Farmington, the Museum of Contemporary African Diasporan Arts (MoCADA) in Brooklyn. Patrice Renee Washington was born in Chicago, IL and lives and works in Queens, New York. She received her BFA from Metropolitan State University of Denver (2011), and M.F.A in Visual Arts from Columbia University (2014). Washington’s work engages with fantasy, the unknown, and the raw transitory stages of object-hood; the works often exist on the outside periphery of abstraction and tackle subtleties and nuances that get overlooked. Her recent exhibitions include Museum of Contemporary Art Denver, Underdonk, Sculpture Center, AA|LA, and MoCADA. She has completed residencies at Lighthouse Works, The Museum of Arts and Design, Anderson Ranch Arts Center, and Vermont Studio Center. Lachell Workman holds a BFA in Photography from the University of Connecticut and MFA from SUNY at Purchase College. Workman’s interdisciplinary practice investigates the many ideological perspectives of people in mourning. While aiming to transcend grief from a disproportionate trauma weighted in the black body, sites of broad memorialization create a physical framework for radical visibility. 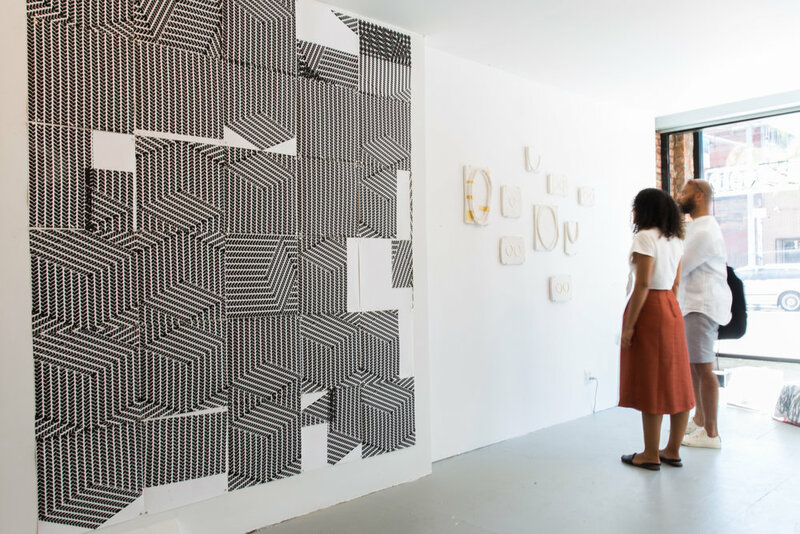 She has undertaken residencies at Skowhegan School of Painting and Sculpture, Lighthouse Works, The Shandaken Project at Storm King Art Center, Ox-Bow School of Art, Vermont Studio Center, and Lower East Side Printshop Keyholder Residency. Her work has been shown at, Yale University, Greene Gallery, CT; Palais de Tokyo, Paris, and the Hudson Valley Center for Contemporary Art. Daniella Rose King is a writer and curator born in London and based in New York. She has a Bachelors in History of Art from the University of Manchester and Masters in Curating Contemporary Art from the Royal College of Art, London. 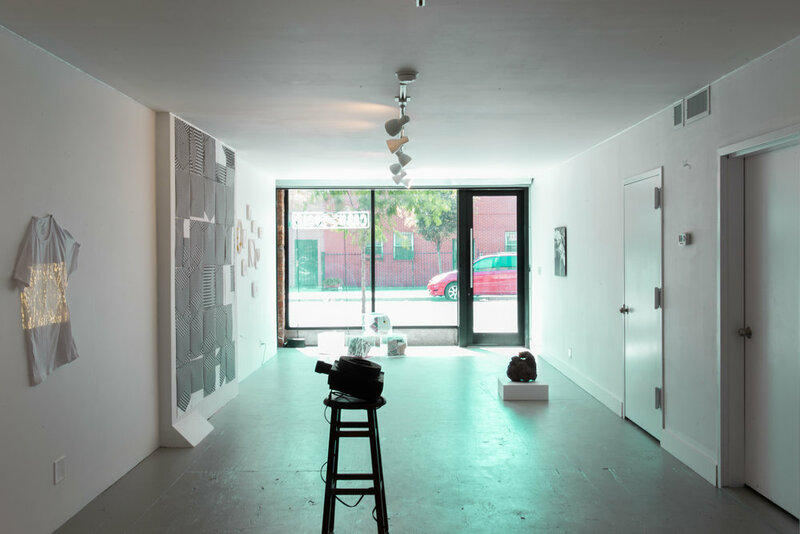 In 2015-16 she was a Whitney Independent Study Program Helena Rubinstein Curatorial Fellow, and cocurated the exhibition “On Limits: Estrangement in the Everyday” at The Kitchen, NY. She has written for Ocula, Ibraaz, Art Monthly, Frieze, Art Agenda, Contemporary And, Harper’s Bazaar, New African Magazine and has contributed essays to catalogues, readers and other works in print. King has held curatorial positions at Nottingham Contemporary (UK), MASS Alexandria (Egypt), Institute of International Visual Arts (UK) and the Cyprus Pavilion at the 56th Venice Biennale (Italy), and is a founding member of the curatorial collective DAM PROJECTS. A series of public events will coincide with the exhibition - an announcement on our website is forthcoming. For press inquiries, please contact Folake Ologunja (folake@folakeforever.com).